This may seem rather strange, but according to Whoopi Goldberg, medical marijuana is the reigning winner when it comes to remedies that battle menstrual cramp pain. Goldberg partnered with Maya Elisabeth, the founder of Om Edibles, which happens to be an all-female medical marijuana dispensary. Together, they worked for over a year and half, combining medical marijuana with other superfoods, and natural healing herbs. The end result of their efforts came to be a product line of medical marijuana infusions, called "Whoopi & Maya Pain & Menstrual Relief" The product line includes a tincture, a bath soak, body balm, and some raw cacao powder. Goldberg says her products won't get you "High high" that they are made with higher amounts of CBD than THC, as the focus of these products are to relieve pain, not get you high while you are at work. Her line of products is available for purchase now, however only to CA residents who have a medical marijuana card. Though she intends to research further, at the time of this writing Whoopi and Maya do not have a cannabis tampon. Looking to fill a hole in the market where companies like "Whoopi and Maya" fail to deliver, FORIA Relief has been hard at work "crafting a delivery system intended to maximize the muscle relaxing and pain relieving properties of cannabis." In other words, their intention is to create a weed tampon. Foria says they want to "standardize purity and potency, thereby ensuring a safe and accessible experience for all women." Foria is best known for its 2014 product "weed lube" which is a personal lubricant that contains THC. Their new 2016 product the "weed tampon" will contain 60mg of THC and 10mg of CBD, as well as organic cocoa butter. 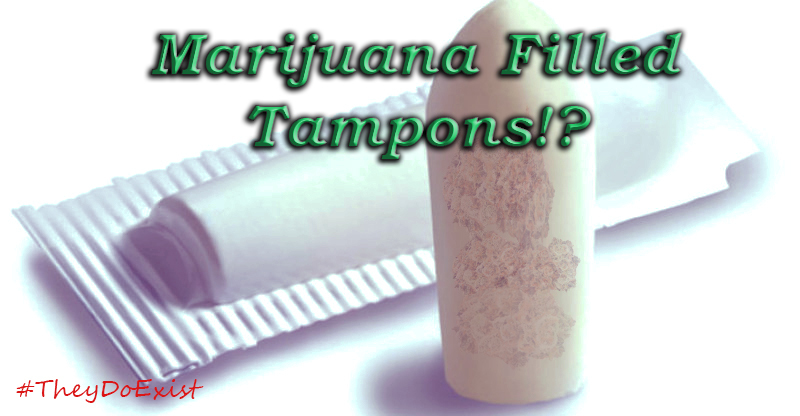 The weed tampon is supposed to calm pelvic inflammation, and relax the muscles around the cervix, ovaries, and uterus. Absorption of the THC will take 15-60 minutes. The problem? It does not provide any level of absorbency, as it is a capsule, not a traditional tampon. So if you want to use this product, you will still need regular tampons or pads. Foria says the uterus "has more cannibinoid receptors than any other part of the body except the brain. "(here is the scientific journal to back that up) They say that the capsules effect will make menstrual pain a thing of the past. 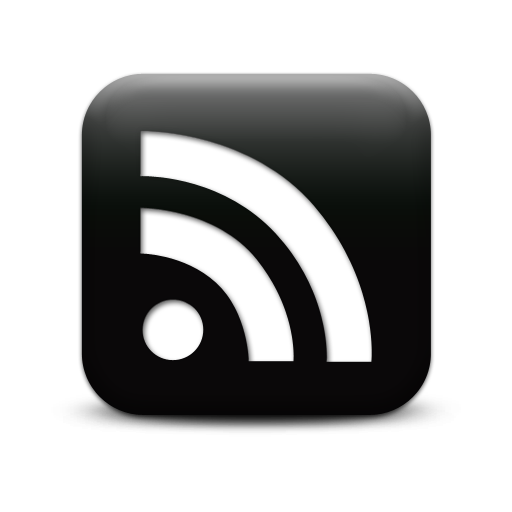 If you are curious, a 4 pack of the product will retail for $44.00 dollars. You could always just eat a healthier diet, and take an organic all natural hormone balancer to ease the menstrual pain as well. You wouldn't have to pay a mark up of over 200% for THC, and you could still just smoke weed, or eat an edible when your pain levels were too high. Another great option is to rub a cannabis skin salve on your pelvis. So how do you feel? Is this a product of the future, or just another company getting on the green bandwagon and putting weed into anything they think will sell? Weed tampons, or cannabis based vaginal suppositories, whatever you want to call them, they wont replace the traditional tampon anytime soon.